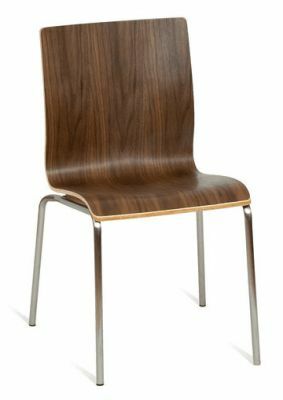 Designer bistro chairs with unique zebra style veneer finishes also, stackable for simple storage. Three strong metal leg finishes are also available to suit your design. Ideal for busy environments. 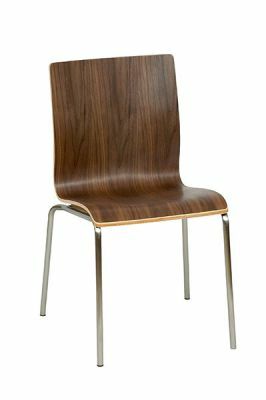 Contemporary bistro chair with a choice of three leg finish options. These bistro or café chairs are held in stock for a rapid delivery. Please contact our sales team for further information on this range of bistro chairs. 2-3 working day delivery available for convenience.